Iceland is a regular stopover for people traveling to and from mainland Europe. Make the most of your layover, and explore the Reykjanes Peninsula with a professional guide. 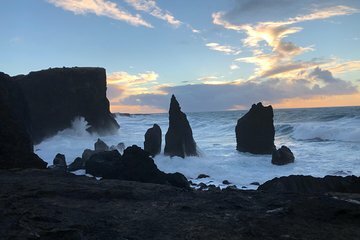 In just 4 hours, see the dramatic Icelandic landscape, taste local delicacies, and get to know the nature and culture of this unique country.